This book is brilliant. Hilarious and packed with so many awesome facts and stories. He's absolutely nailed it. History with a liberal serving of wit and humour. For Abbey's readers who, like me, really enjoy the envigorated historical retellings by Stephen Fry (Mythos and Heroes) and David Hunt (Girt and True Girt) - and there are a lot of you - here is another tasty morsel. Take a fascinating meander around culinary and cultural oddities with one of Australia's masters of funny banter. 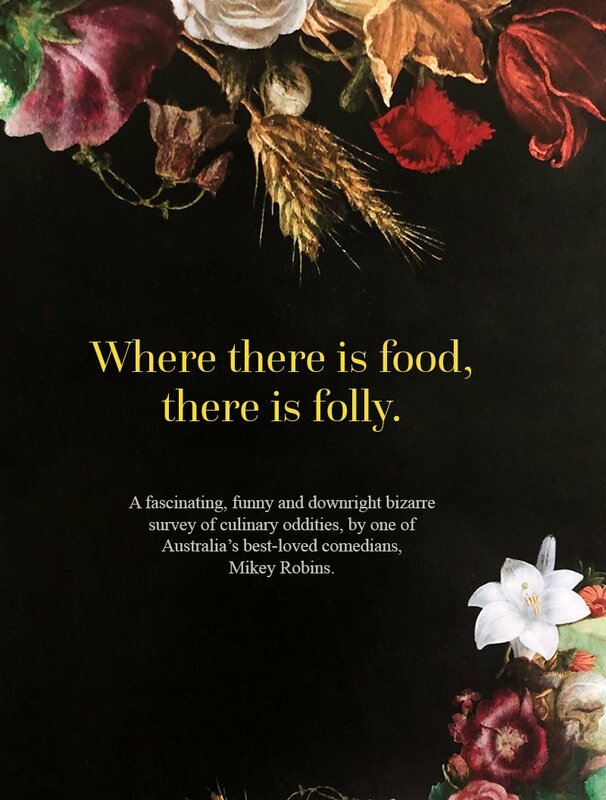 A fascinating, funny and downright bizarre survey of culinary oddities by one of Australia’s most beloved comedians. 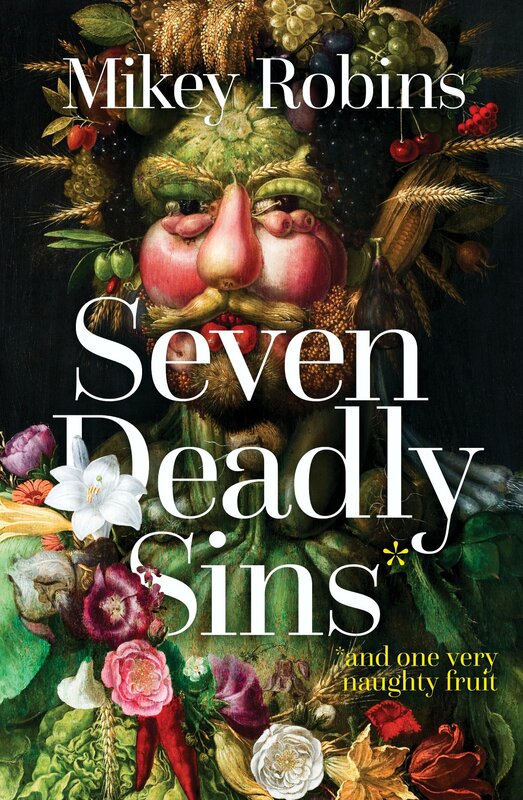 In this irreverent romp through the history of food via the Seven Deadly Sins, Mikey Robins uncovers the most bizarre food-related stories of all time. From the Ancient Egyptians to the Romans, from the medieval monarchs to our current obsession with celebrity chefs, our forebears have left their mark on our habits and social mores, our plates and our palates, telling us one truth above all: where there is food, there is folly. Mikey Robins is your personal guide down history’s gullet and into the underbelly of our wildest desires, darkest fears and guiltiest pleasures. © 2018 Mikey Robins. All rights reserved.